Closeouts. 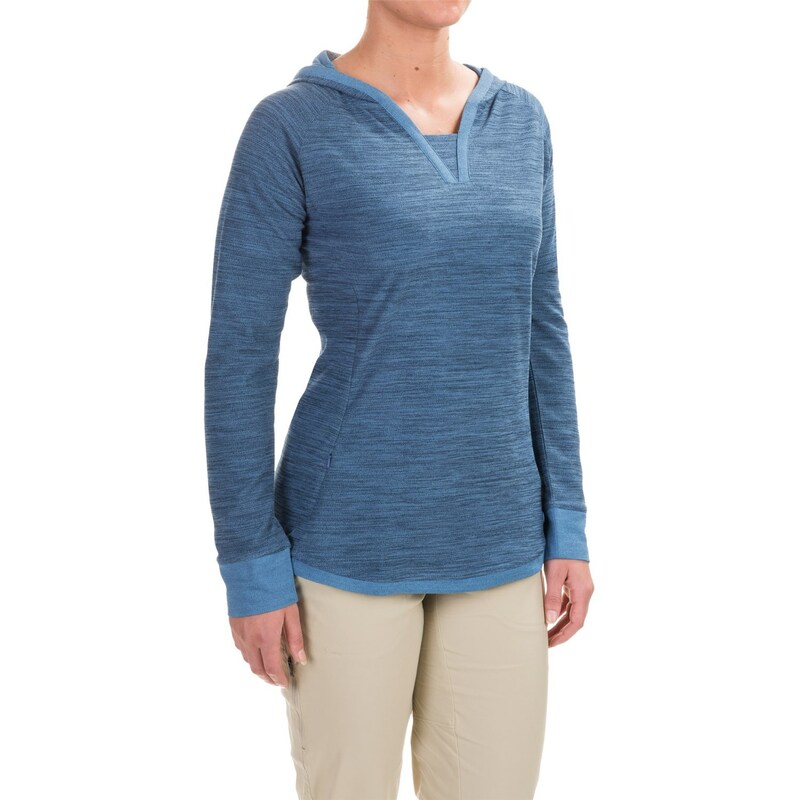 Outdoor Research’s Zenga hoodie is a fashionable, flattering pullover crafted of a moisture-wicking, extra-soft melange fabric. Flipped cuffs and an open V-neck add relaxed style.